Founded in 1990, BSL Sécurité’s structure consists of its flagship office in Paris, located in the prestigious rue du Faubourg Saint Honoré, and operational headquarters located in the heart of the city of Marseille, on the avenue du Prado. These offices are home to our leadership, HR and legal department, roving operations managers, as well as the entire billing, payroll and administrative departments. 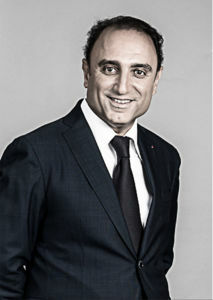 CEO and founder of the GROUPE BSL, CEO and founding member of SECURALLIANCE PARTNERS. Patrick Senior is deeply committed to building and structuring the private security industry through an array of activities. He directly impacted the security union by pushing forward proposals and action plans. He also initiated the establishment of a commission with the Direction Départementale du Travail et de l’Emploi (Departmental Employment and Labor Authority) to fight black market employment. He pays close attention to every single detail and makes sure that all our services convey the corporate values we espouse. 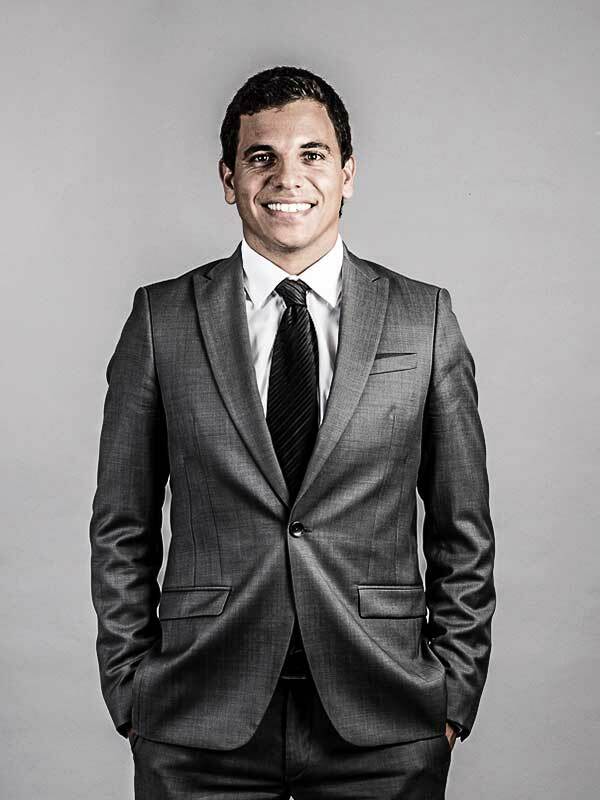 Graduate of Nantes Atlantiques Business School as well as HEC Paris in Business Administration & Management, Alexandre spent 10 years in management and organisation consulting firms to accompany service companies in their structuration and development. 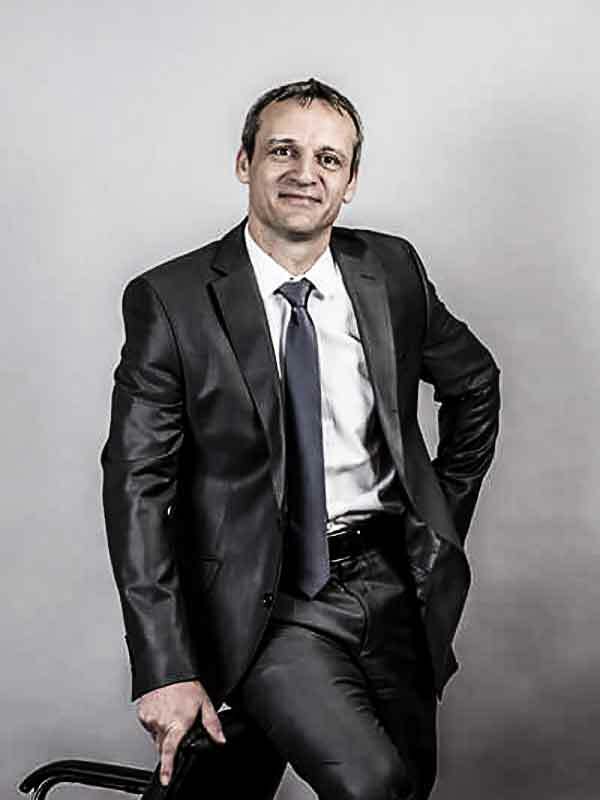 Alexandre FEDOROFF later worked as Director of Operations and Deputy Managing Director in the Homecare and Early Childhood sector for almost 15 years before joining the BSL Group as Managing Director. The Operations, Sales, Marketing and Communication, Legal, HR and Financial teams are all under his direct responsibility in order to develop the group. 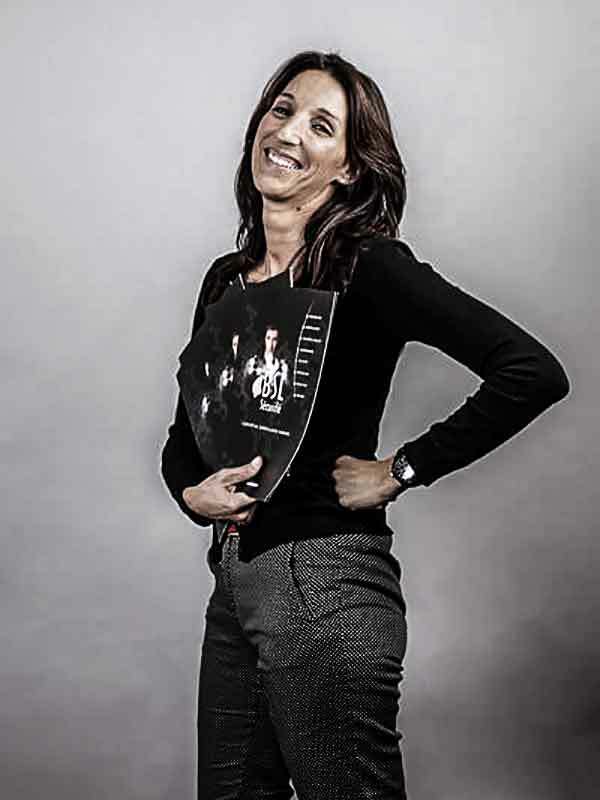 A Kedge graduate and holding a Master 1 in economy from Aix En Provence University, she has occupied different HR positions over the past 19 years. 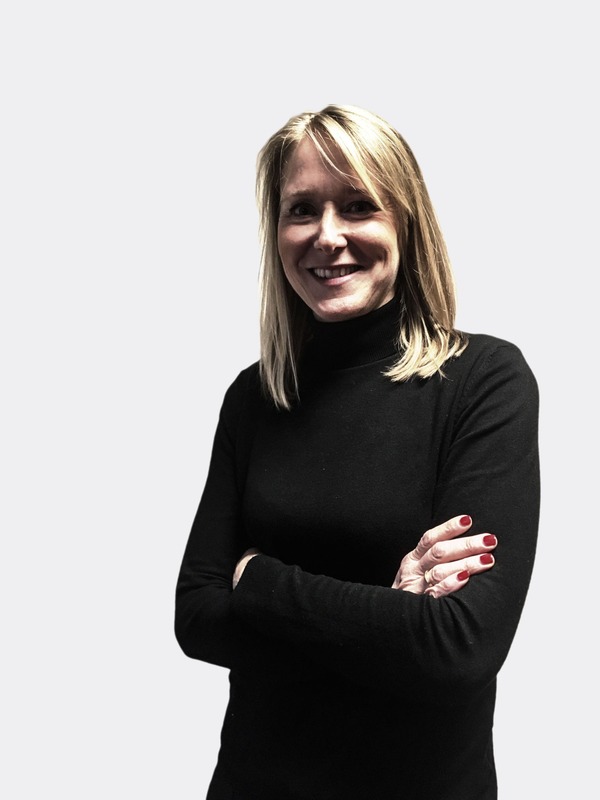 Armed with this expertise in several lines of business, her main goal is to accompany BSL Group’s growth and the development of men and women in it. 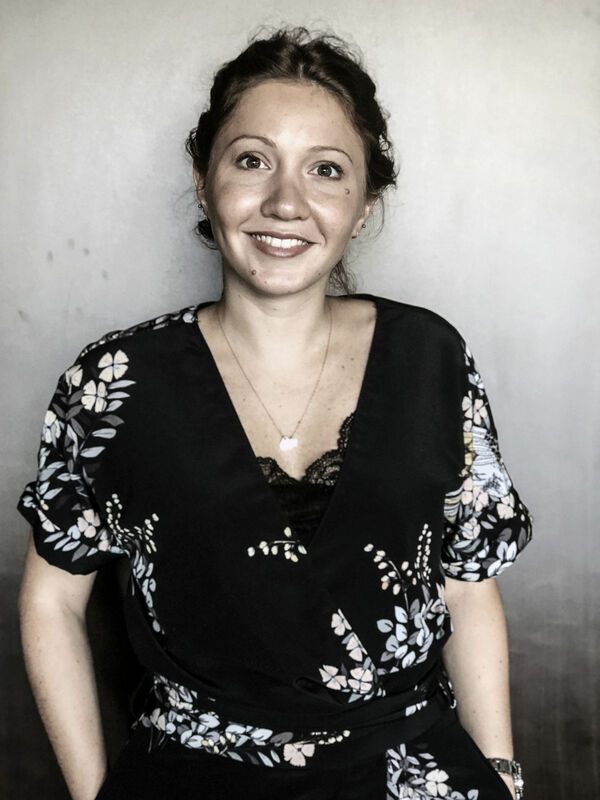 Surrounded by her team, she is charge with human and social management of collaborators, relationships with social partners as well as the group’s development HR strategy. 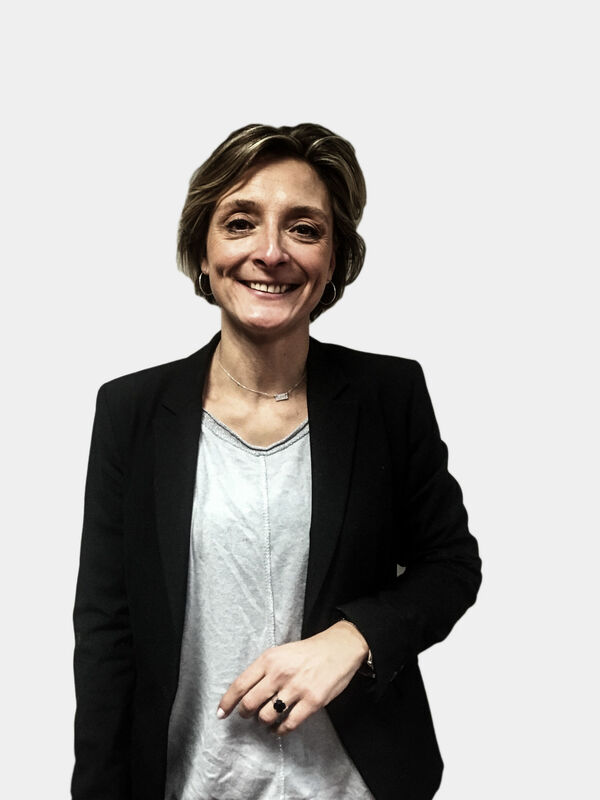 With more than 20 years of experience in the security industry, Loetitia MÉRIAUX is working for the good management of the contracts, as well as the officers. She is in charge with efficient operations, guaranteeing the setup of tools and process in order to optimize results. He has worked for more than 10 years on business development ans agecncy management positions. 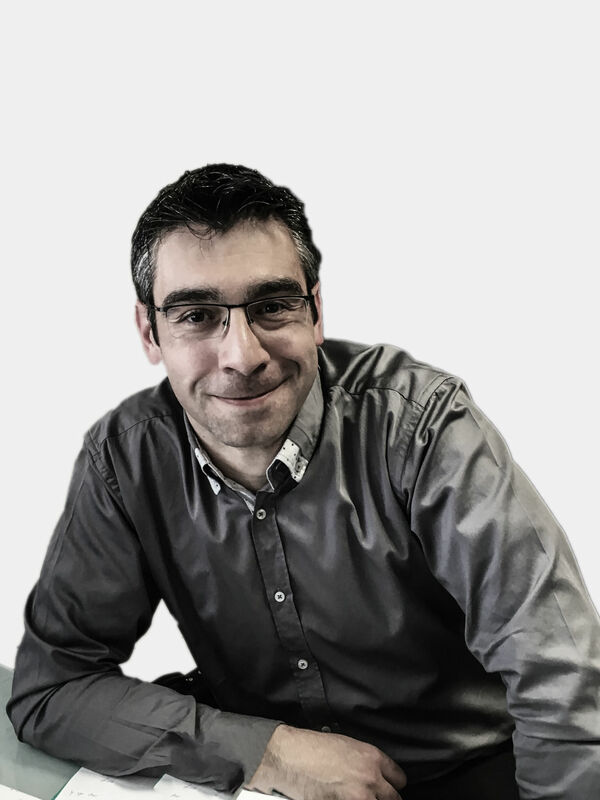 Specialiased in national and regional key accounts, Christophe SCHAUB works with both BSL Group’s clients and prospects, on budget optimisation approaches and global solution audits (tehnology, equipment, human means) as far as Security/ Safety are concerned. Corporate Law, Social Law and Ecole Polytechnique graduate, he acts as a consultant in BSL Group’s legal operations notably labour, business and private security law, he also runs the legal department. 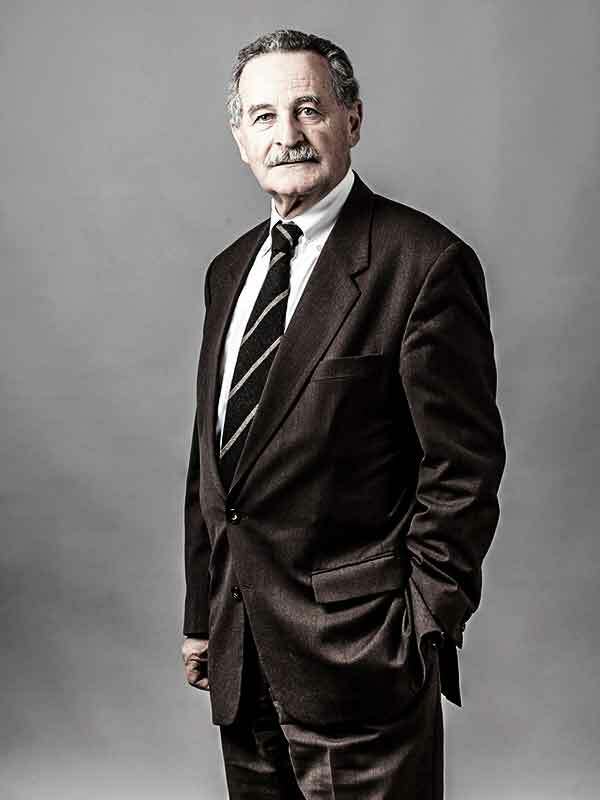 His vast expertise allows him to legally safeguard the various tax engineering and social operations in France and abroad. 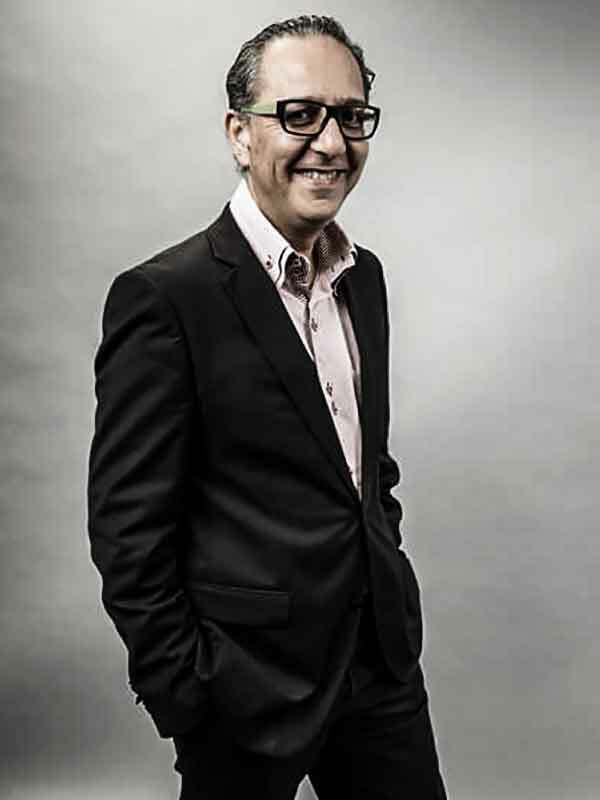 Marc ALLOUCH is in charge of the group’s contract negotiation and agreement draftings. He works closely with the HRD, as well as all of the institutions. His skills allow him to have a broad field of interpretation to tackle the challenges associated with the group’s rapid growth. He is responsible for legal and social security within BSL Group. 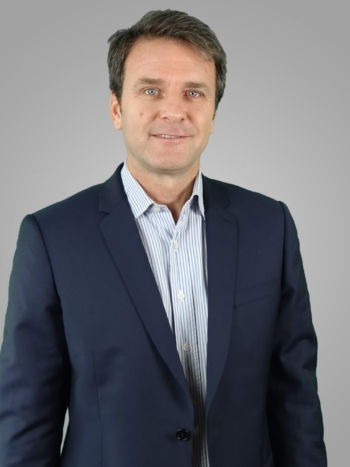 Graduated from an International Labour Law education, Benoit ROMET is in charge with transfer and personnel transfer, disciplinary proceeding’ follow-ups, management of litigation as well as other missions connected to the legal field. 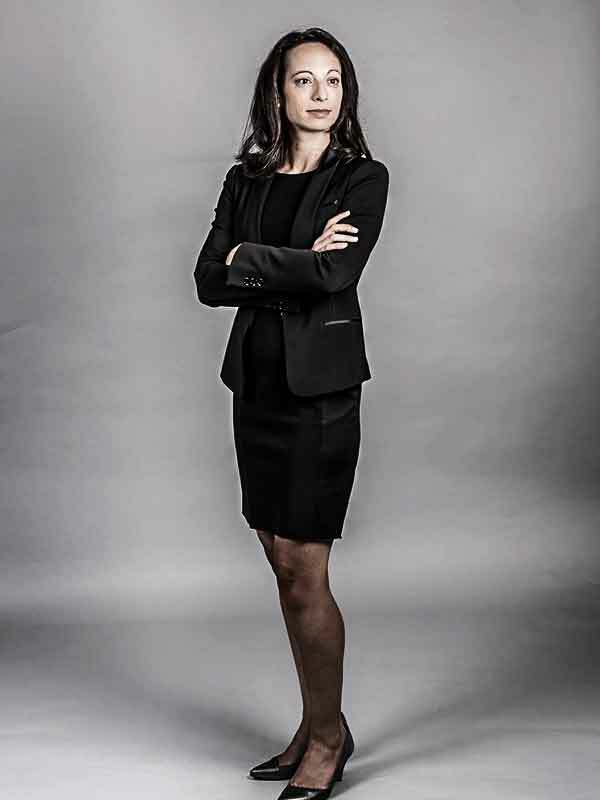 Graduated from an International Business Law education as well as a Master’s degree in Labour Law, Mélanie HORNSTEIN is in charge with transfer and personnel transfer, disciplinary proceeding’ follow-ups, management of litigation as well as other missions connected to the legal field. Collaborator within BSL Group for almost 5 years, she is an asset in the growth strategy of the company. Thanks to her commercial insight she is able to expand the group’s reputation, to ensure the relationship with clients as well as their satisfaction and to define the business strategy with the other departments. With both legal and HR training, she manages disciplinary procedures as well as HR mail. Elodie edits and updates employment contracts. She also is responsible for legal monitoring and counselling to field personnel in matters of social law and existing regulation. Always looking out for best practices to inspire us, Aline EREDIA has been developing HR and CSR projects within’ the BSL Group, for 5 years. In charge with the Recruitment & Training department, she guarantees that we keep our “diversity and equal opportunity” commitments to our candidates, she is also very much dedicated to insertion and professional retraining projects, and offers integration and training processes to all of the employees. With 19 years of experience, Bernard overseas all accounting, billing, payroll and management control services. Head of the department for 17 years, he is responsible for the financial sustainability of the company, which is classified as F3 by the Banque de France (excellent). She joined the company a few months back within’ the accounting department where she is in charge with the invoicing, the client follow-up as well as recovery. As a support to the team, her discipline and involvement allow her to insure the cash flow’s monitoring. With more than 16 years in the accounting field, Romain VERNET is in charge with supervising all of the accounting of BSL Securité and subsidiaries, but also payrolls as well as all the accounting department dossier. 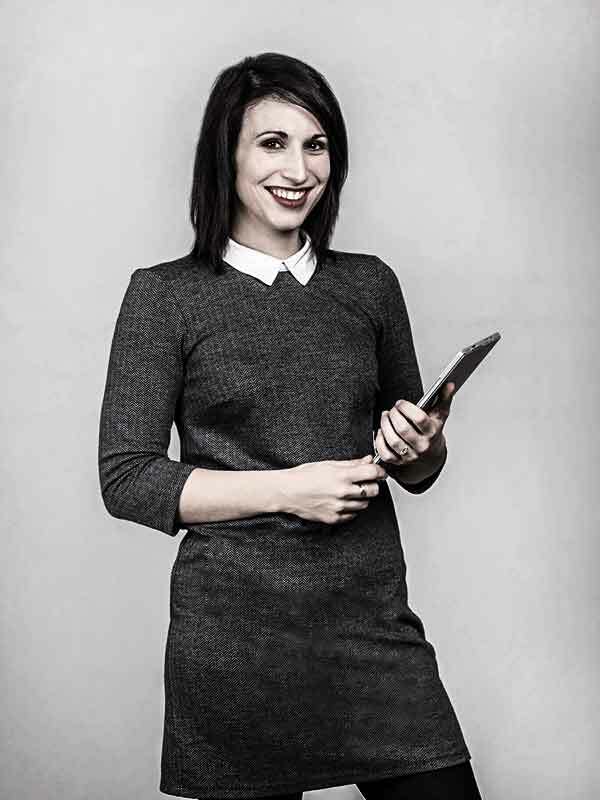 Graduated in Accounting and Organization Management, Kayane DERBOGHOSSIAN deals with the vendor line book keeping. Her organizational skills and her discipline allow her to guarantee the proper functioning of the process. Sophie Abessera is in charge of national expansion and following up with ongoing projects for more than 10 years. She manages prospecting, appointments, drawing up of proposals, as well as following up with public or private bid solicitations. A few years ago, she started expertly handling our clients in the luxury industry and developed that market segment rapidly. She also is in charge of the quality approach initiated by BSL Sécurité; she often assists and audits established quality control procedures. 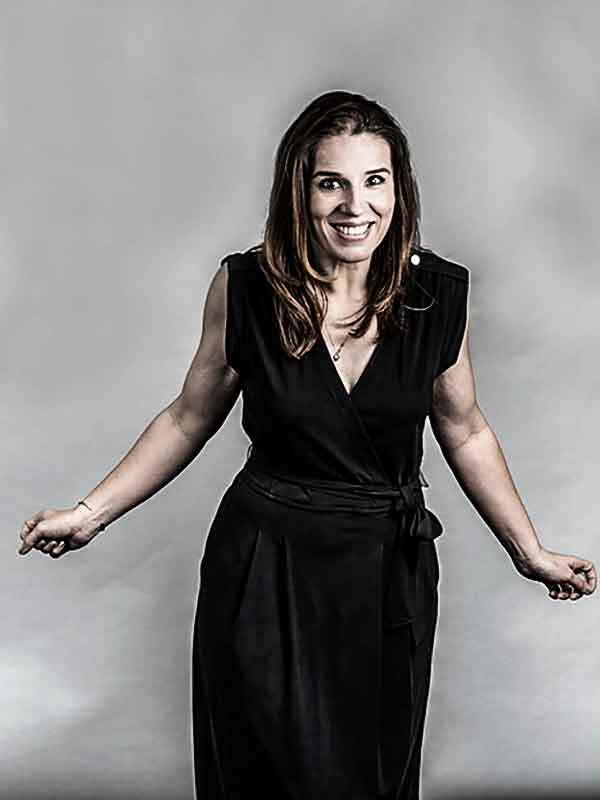 Graduated in a Management Master’s degree, Valérie GAROUTE is in charge with managing clients’ relationships. She implements the commercial strategy on a national level in collaboration with the team. For such purposes, she ensures the administration of public and private call for tenders, technical dossiers, presentations, as well as prospection. Barbara Fauquier-Ferreti has a business education coupled with a financial & accounting degree, as well as a 15-year experience in service companies. She leverages this background to deftly manage commercial reporting, management meetings, internal communication and the coordination of commercial & development teams. As the commercial executive assistant, she is charge with the commercial production’s study, evolution, and control as she is the main interface between all the departments of the group. Currently studying to graduate in a Business & Marketing Master’s degree, Florine MENDES is following a work-linked training course within the commercial department of the BSL Group. 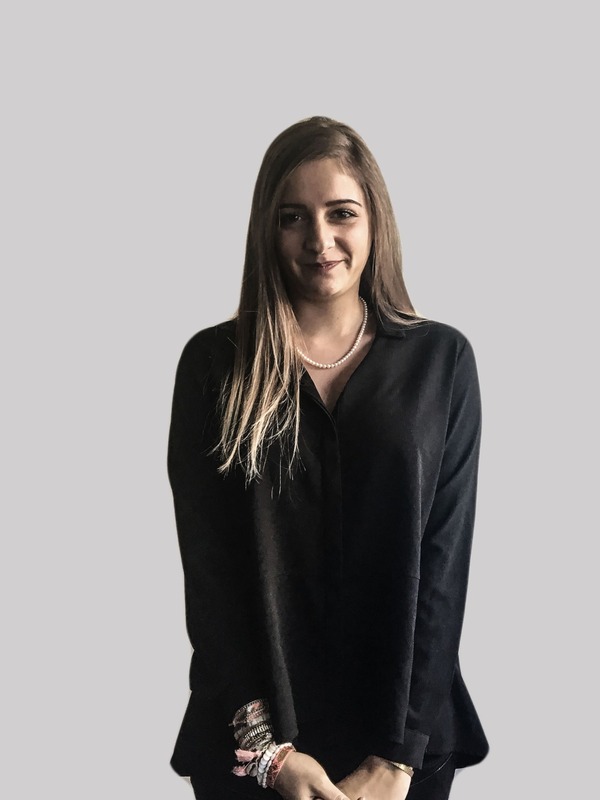 She ensures a dual role as Sales Administration and Commercial Assistant, she produces call for tender application files and is the interlocutor of clients with ad hoc requests. 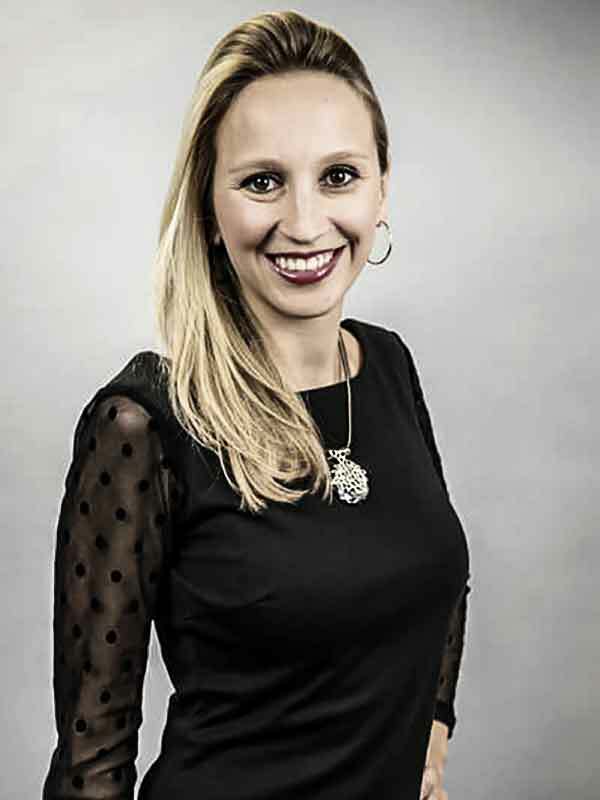 Severine PARTOUCHE has years of marketing and commercial experience and is a key member of the Marketing department. 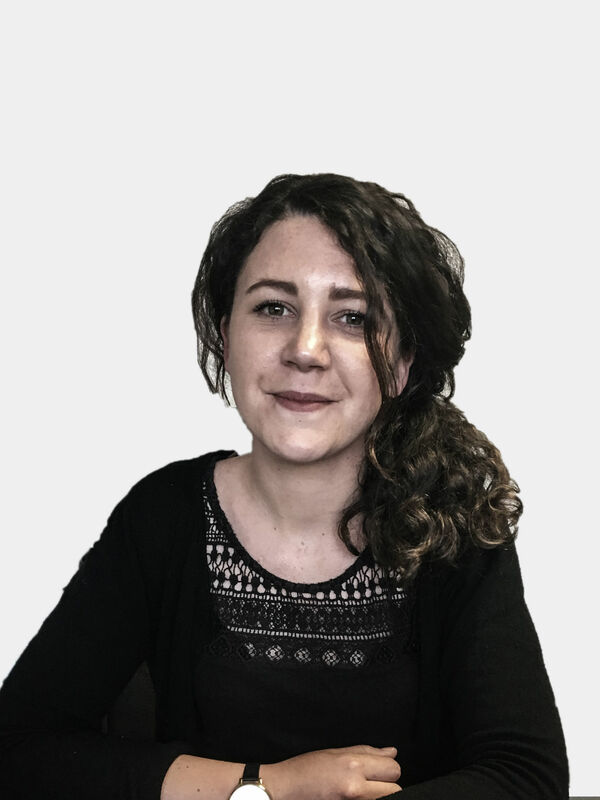 She handles web site requests, drawing up and tracking proposals and responses to call for bids for BSL SERVICES & THIFANY and contributes to developing the company’s internal and external communication materials. Graduate of a Marketing Master’s degree, she is in charge with the brand’s development and the group’s reputation online. Célia PORCHETO also animates the BSL Group’s social networks to communicate on latest news and strategic breakthrough. She safeguards the company’s image, contributes to attract new talents, improves external and internal communication as well as maintains and develops our e-reputation. 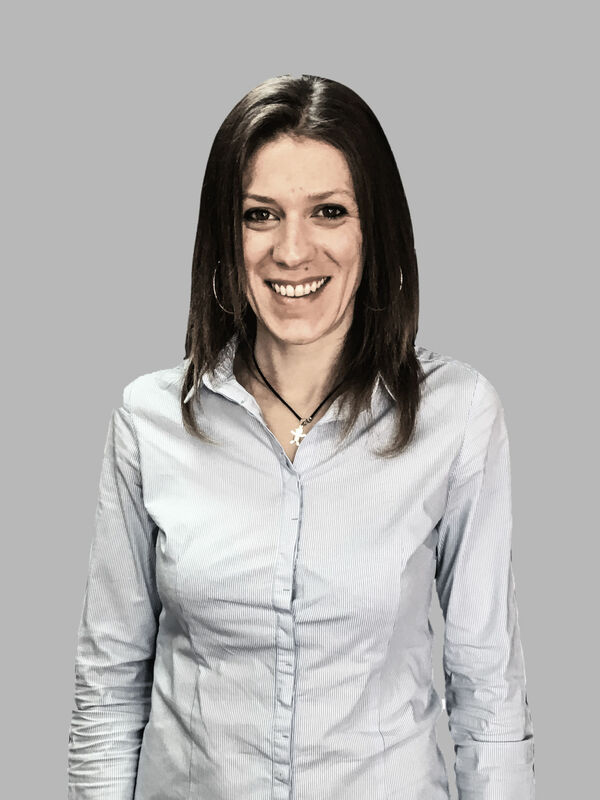 With more than 20 years of experience within GROUPE BSL, Nicole SOAVI handles reception, the switchboard, as well as the follow-up of administrative files. She is the true interface between the company’s external and internal contacts, she participates actively in the life of the company, and is a member of the work council. Planning is the hinge between the client’s request and the officers’ profile. 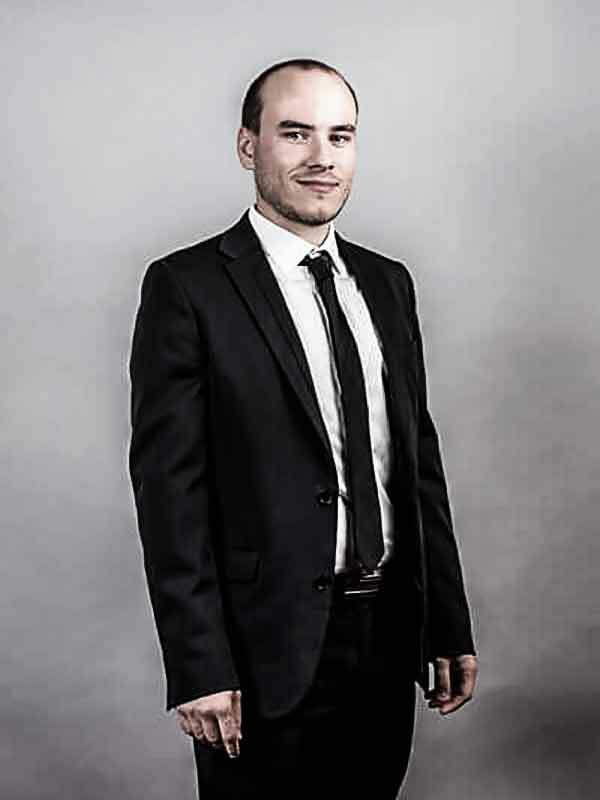 To establish plannings, Maxime BRUN works upstream with the commercial team, continuously with the operations team and downstream with accounting. Thanks to his experience of operations, he is a fulcrum for the company’s projects. Statistical source, he retrieves and exploits data from different softwares in order to bring reporting and management tools to the group. 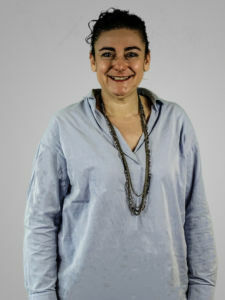 In the final year of her HR Master’s degree, Alexis MARGUERITAIN is in charge with recruiting the supervising staff as well as the field teams, she handles the management and the training of sourcing tools as well as the technological watch of recruitment trends, while developing partnerships with schools and companies. Her skills and her discipline enable her to also insure the administrative running linked to collaborators’ recruitment and contract end, employment contracts and HR follow-up. 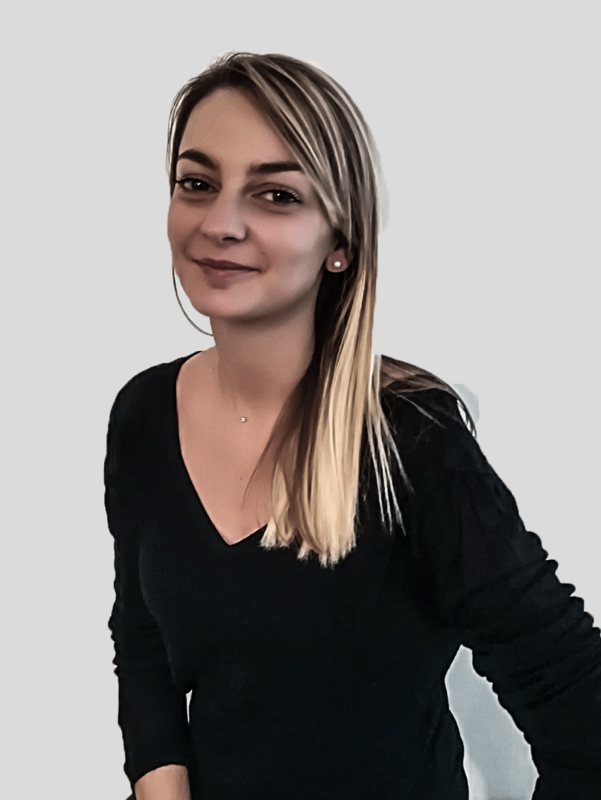 Stéphanie BAGOT is currently studying for her HR Master’s degree within the Training department of the group. Within the company, she is in charge with all the management of trainings, as well as the CPF’s and the HR projets’ follow-ups. 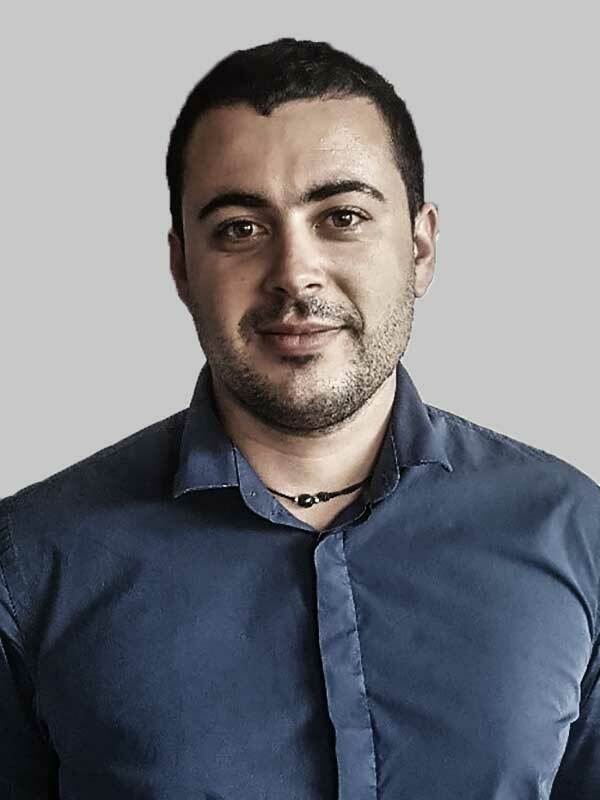 Graduated from a famous engineering school, Yohan LEVY joined BSL Group to bring his technical expertise as well as his methodology in digital project management. 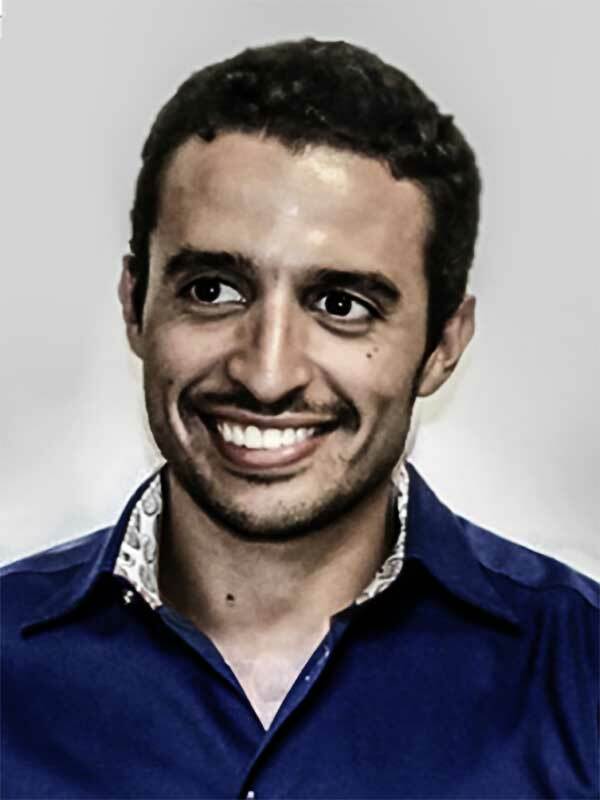 His ability to analyse needs, his skills in algorithms and his continuous technological watch, have made him the technical referent as far as website and applications are concerned. 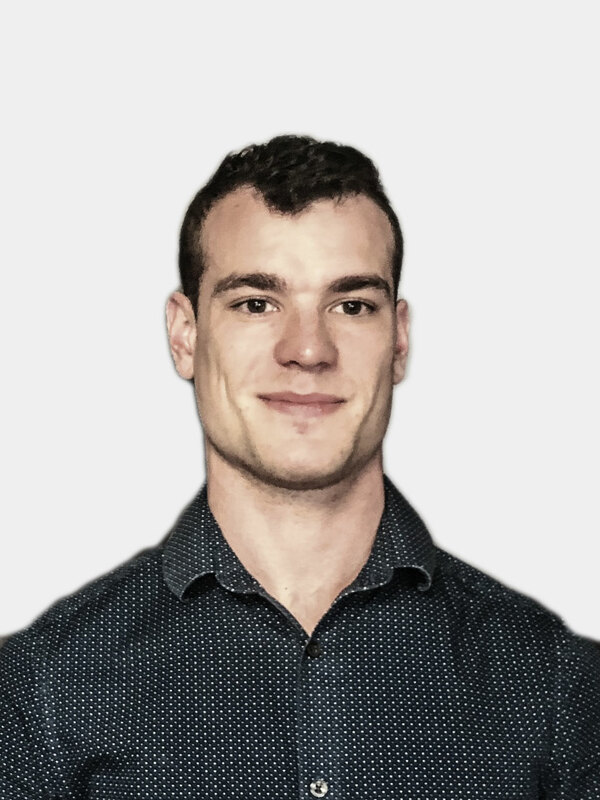 Graduated from a famous engineering school in development, Jérémy YOUNG joined BSL GROUP to provide his technical expertise and his experience in the “MEAN Stack” and more precisely on Node.JS. Specialised in the ‘BackEnd’ and having worked on several projects based on these new technologies (Node.JS / MongoDB) his accumulated experience of several years enables him to guarantee the stability and security of our systems, avoiding applications’ performance problems.